Even though the $45 billion merger of Comcast and Time Warner Cable officially failed more than a week ago. One might assume that this collapse would have sufficed for the California state regulator who proposed blocking the deal in that state, but yet the merger approval process in California moves forward — even without a merger to approve. 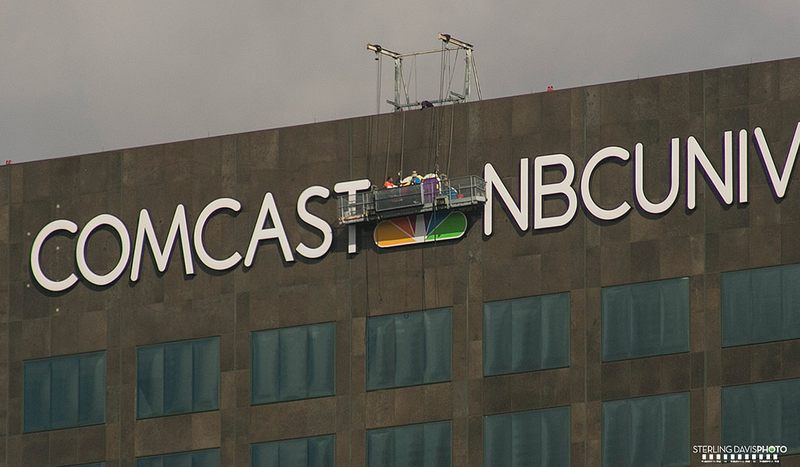 After Comcast pulled the plug on the acquisition, an administrative law judge in California was asked to stay the comment period on Florio’s proposal. But the judge decided to continue allowing comments and for the CPUC to move forward with its review process. The full commission could vote on Florio’s proposal in the coming weeks. What’s the point of rejecting a merger after the merging parties have already called it quits? Bloomberg reports that it appears to be a matter of establishing the extent of the CPUC’s authority over the state’s broadband providers. After all, Time Warner Cable is the dominant cable/Internet provider for Los Angeles, and is still likely to be involved in some sort of major acquisition in the near future. Similarly, Comcast has a hold on the San Francisco Bay region, and that company has $45 billion that had been set aside to buy TWC. It would help the CPUC to have an understanding of what it can and can’t do to regulate the broadband market.